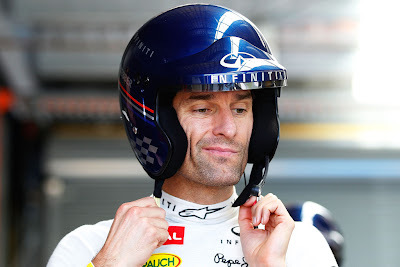 Стиг навещает базу Lotus F1 и садится за руль одного из болидов. 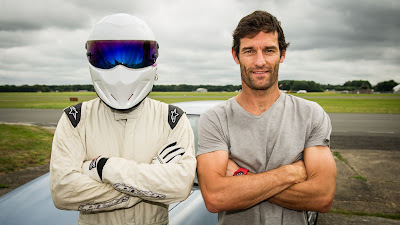 Stig visits Lotus F1 Team headquarter and takes few cars for a spin. 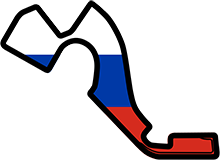 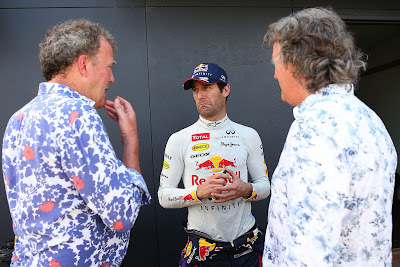 Льюис Хэмилтон и Кен Блок на фестивале Top Gear в Барбадосе. 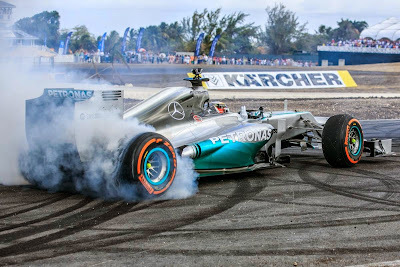 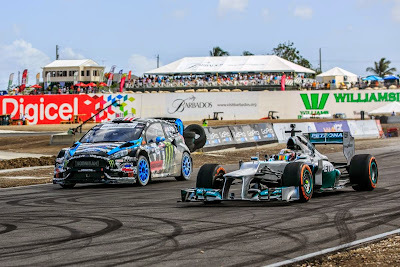 Lewis Hamilton and Ken Block at the Top Gear Festival in Barbados. 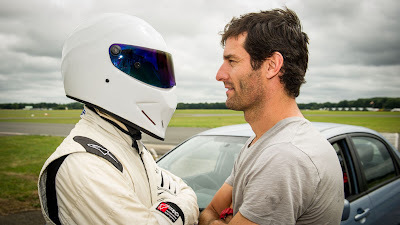 Mark Webber Lap - Behind the Scenes - Top Gear Series 20. 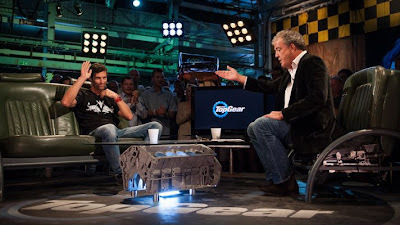 Марк Уэббер в Top Gear. 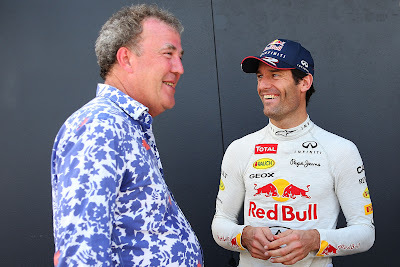 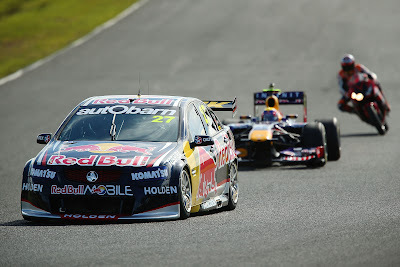 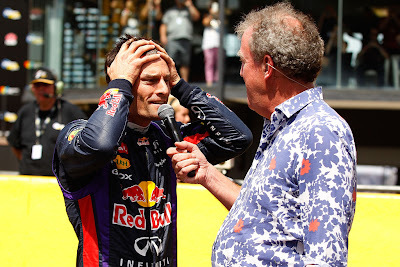 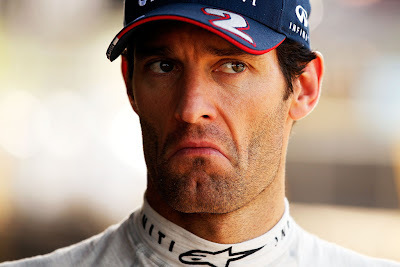 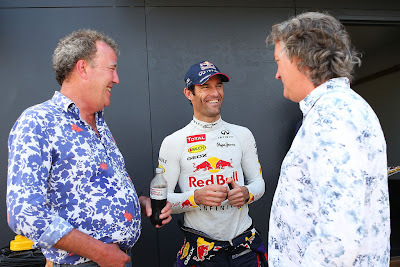 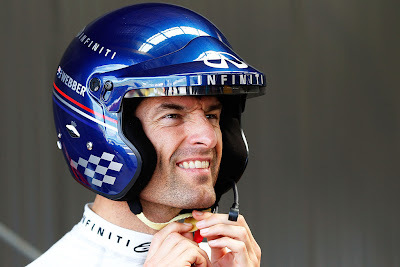 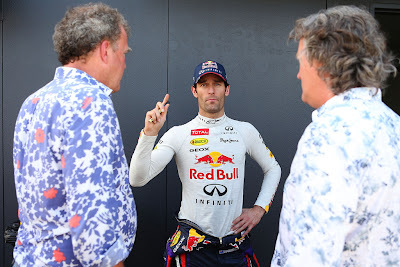 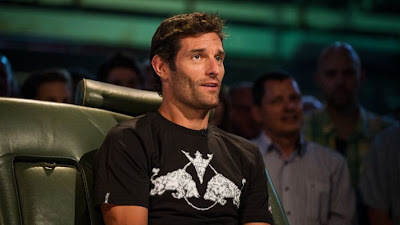 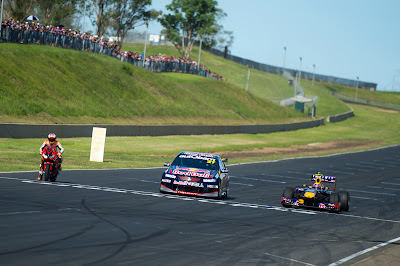 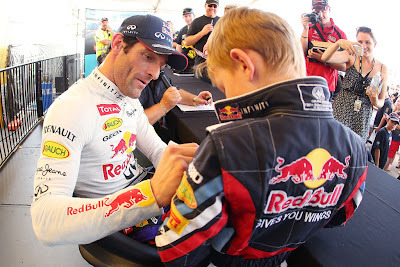 Mark Webber returns to Top Gear. 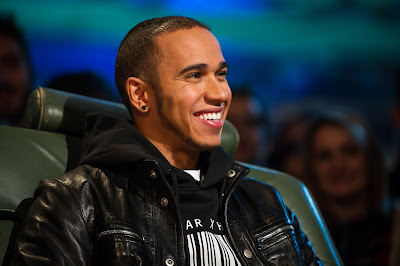 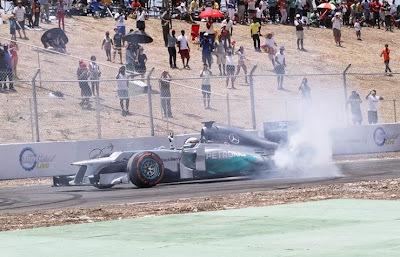 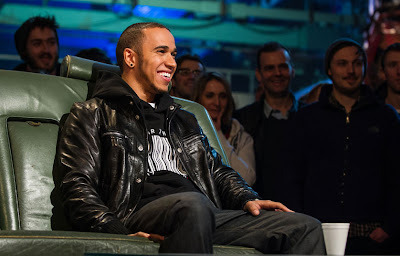 Lewis Hamilton Top Gear 2013.